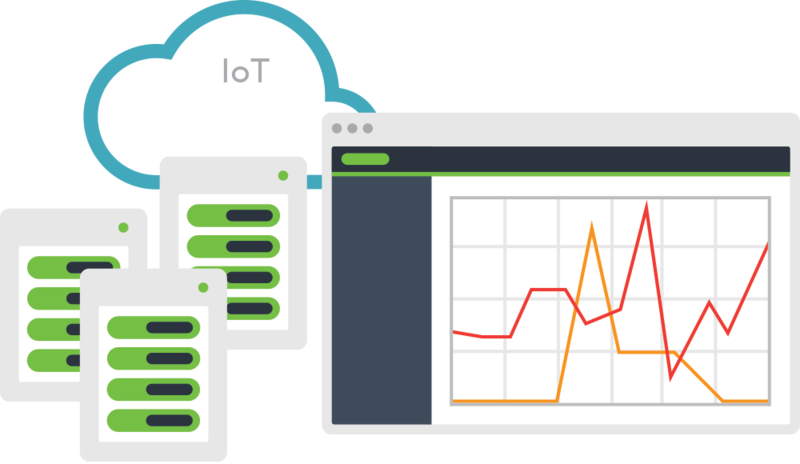 Evanios’ Unified Event Correlation & Monitoring Platform enables you to connect any monitoring tool into ServiceNow and leverage native element monitoring from the ServiceNow platform to integrate, augment, or replace existing capabilities. 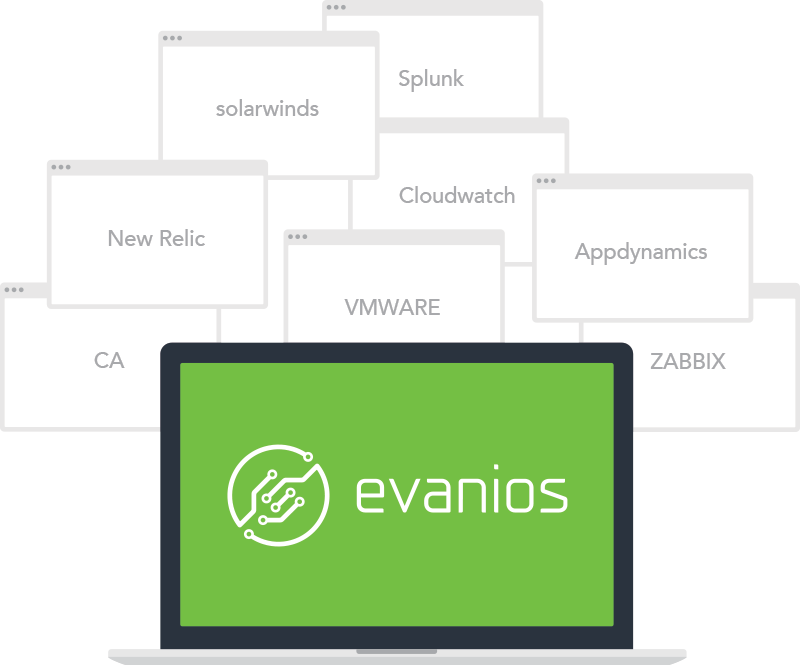 Evanios is the only IT monitoring solution where all of the configuration is controlled directly through the ServiceNow platform. 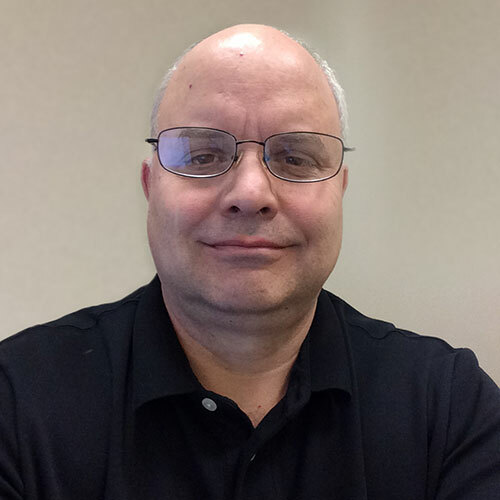 This provides unprecedented integration capability with other ServiceNow modules such as Service Request, Change, and CMDB. Template workflows are provided for automated deployment based on records in the CMDB or Change applications, and clients can tailor to their specific process. 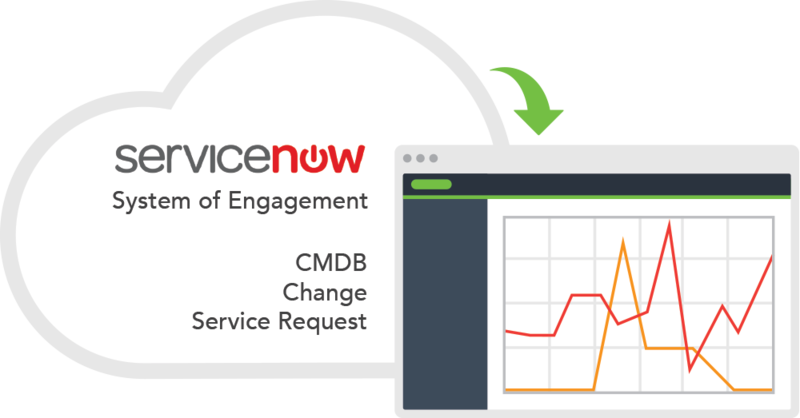 Learn more about ServiceNow monitoring from Evanios. We will gladly provide consultations, full demonstrations and proof of concept for qualified customers.